2. With the help of the calendar you can see our next actions. Use the filters to choose the activities depending of your preferences. 3. Depending of your availability, you can choose any action between 1 and 4 hours long. You will see that all the actions are collective, so you can come alone or with someone else. 4. If you see any action that you like, click in “Sign up to the event” and fill a short application form. Remember that enrolling doesn’t mean any commitment further than the specific action you have registered to. 5. You will receive a message with the details related to the activity soon. During 2017, a informal group of six students of the Máster de Políticas Sociales e Intervención Sociocomunitaria of the Universidade da A Coruña participated in a project of local development called Cooperación Expandida. 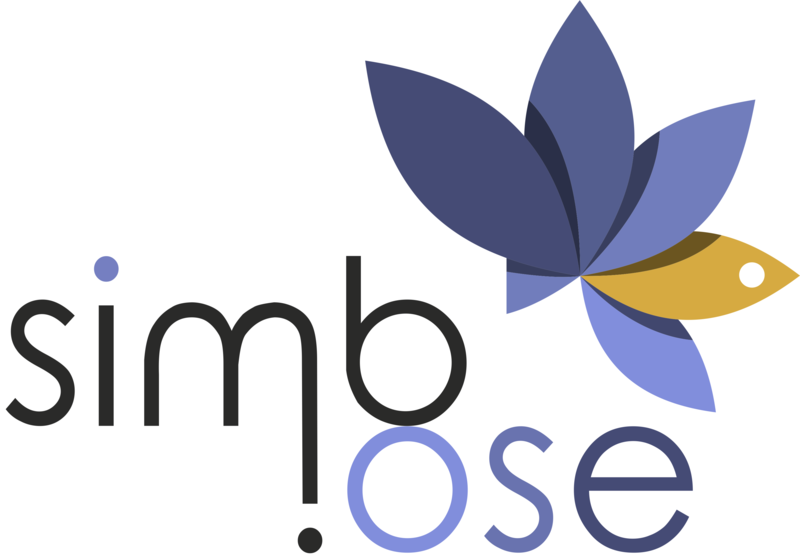 Simbiose in the result of this successful experience. Why are we called Simbiose? 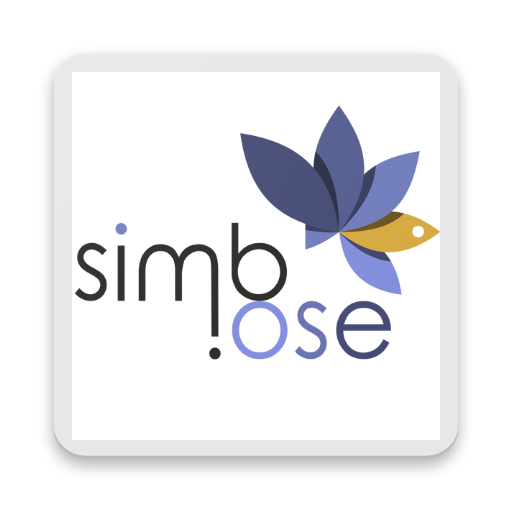 Simbiose in biology means “living together of two dissimilar organisms, as in mutualism, commensalism, amensalism or parasitism”. If you have a look to our logo, it represents the close relationship between an anemone and a clown fish. For this reason, this platform tries to develop supportive relationships between the civil society and/or entities of the city. Si continuas utilizando este sitio, aceptas la cookies policy.